The Blackpool Festival of Running returns for 2019 to be even bigger and better... As always the event is run on Blackpool's Promenade's passing all the great landmarks and tourist spots. This festival is ideal for all the family and Blackpool is always a great weekend away! Didn't get into the London Marathon? Come and join the only alternative, join us here at the seaside. 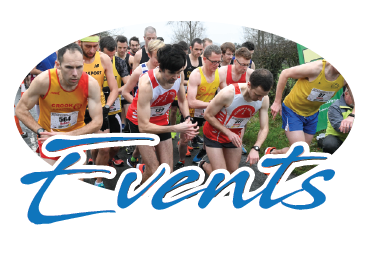 Introducing the 2nd Fairhaven Flyer 10k. A flat one lap event from Fairhaven Lake in Lytham St Annes, home to the "Spitfire", or its official title the Lytham St Annes RAF Fighter, Bomber & Coastal Command Memorial. ​Choose either day or do both days!